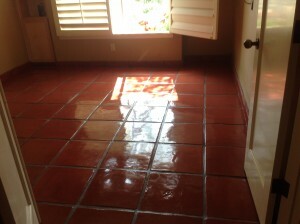 Family owned and operated for 23 years of Mexican Paver Restoration and Refinishing working in Northern and Southern California. 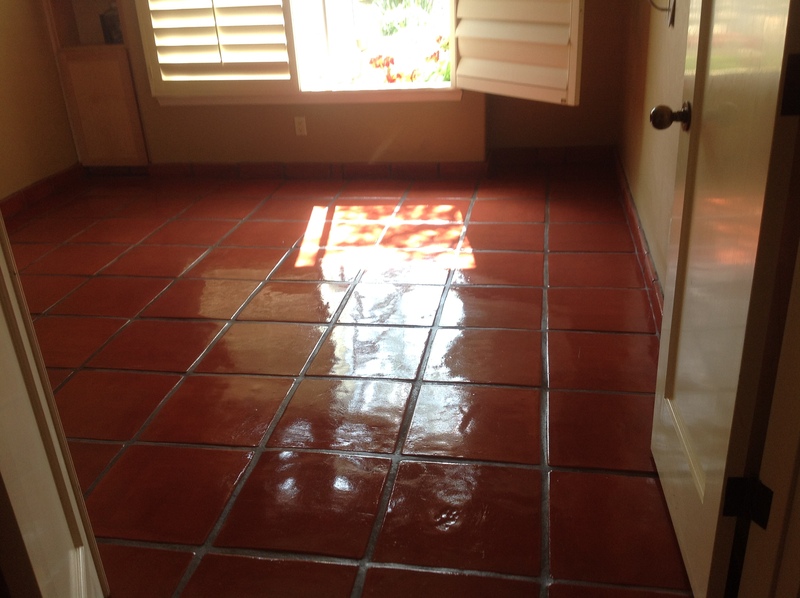 We have over 23 years of hands on experience in refinishing, restoration, installation working with Saltillo pavers, Tecate pavers, Lincoln pavers, slate, flagstone, marble polishing, brick, and ceramic tile, involving residential remodels, business remodels, and new construction . Although pavers are our specialty, I’m excellent at polishing marble, detailing bathrooms back to brand new, cleaning ceramic tile and grout and much more. In my 23 years of experience, I have taken on the challenges of over a thousand paver jobs of all types such as Satillo pavers, Tecate pavers and Lincoln pavers which are the most common. I have done so many paver jobs, there is not any challenges left. I have come across all of them already and eliminated any sudden surprises. I can tell you how the job will go start to finish. I do all my work on hands and knees, so that I can give you the best quality work, paying attention to detail, edges, under cabinets, in closets, behind toilets, all the areas where machines cant reach and most important of all, the ever so hard to clean grout joints. We want customers to understand that they don’t have to accept second rate work by companies with not enough experience or qualifications to successfully getting the job done right.